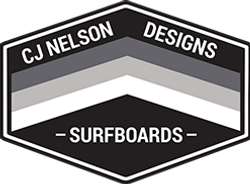 CJ Nelson Designs is on a quest to build beautiful handcrafted traditional longboards that perform beyond traditional levels. 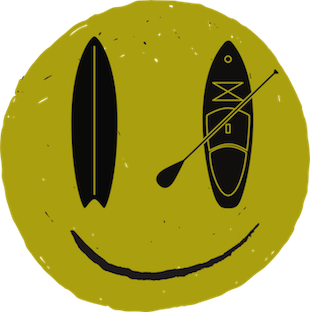 This quest has led us to blend CJ’s favorite shapes with materials and constructions that, while preserving the integrity of the original designs, deliver more responsiveness and durability than ever experienced in the traditional surfboard genre. CJ Nelson is a world champion surfer with style that's all his own. His home base is in Santa Cruz, California, but CJ is constantly traveling to the best surf breaks around the world. While staying true to his core path and honoring tradition, CJ keeps an open-mind to new board designs and technologies.